Also known internationally as 2B Bio Peel by Libinvest, Aladdin Peel uses all-natural ingredients for manual micro-dermabrasion, removing dead skin cells and thoroughly exfoliating the skin from deep within the skin, not just the surface. 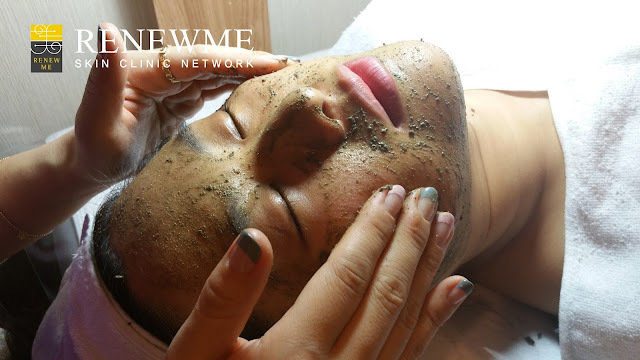 If you want to give you a face a fresh new start, and clear it of all impurities and remove blemishes (to some extent), this may be the treatment for you. 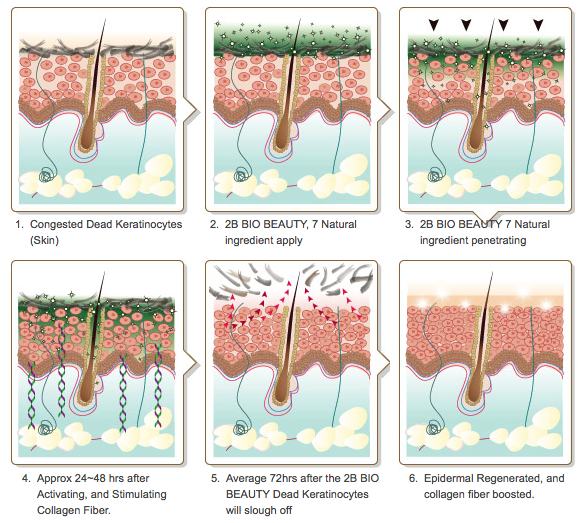 The skin renewal process happens during the course of several days, up to approximately a week. 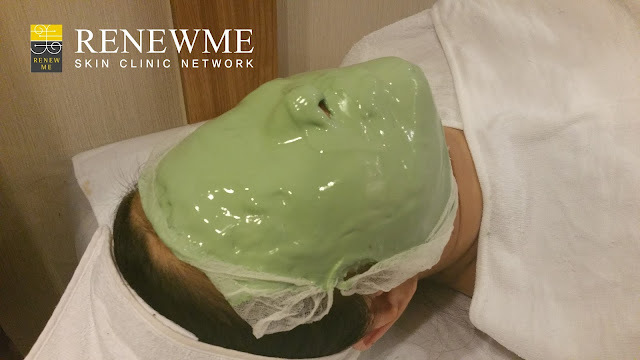 The mixture is first concocted before the solution is manually massaged into the face for a number of minutes. This peel includes microscopic needle like ingredients, so mind in advance that this process will sting! 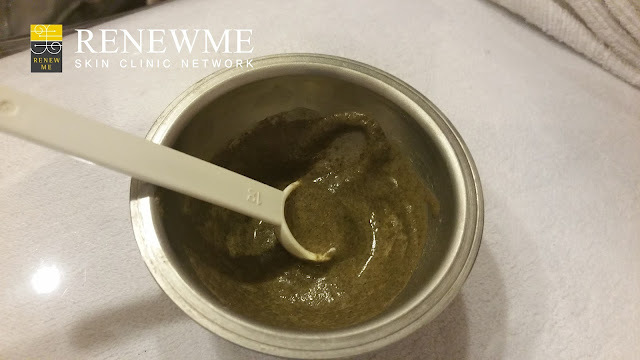 Once the mixture it thoroughly embedded into the skin, it is wiped off, and a cooling mask is applied to soothe the skin for about 15 minutes. Immediately after the peel, patients will feel a heated sensation and their skin will be hyper sensitive. 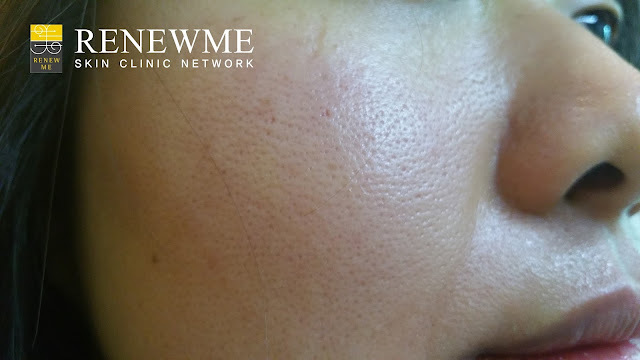 There will some minor swelling as well as redness - due to the swelling, you might feel a bit tight and your pores will seem a bit more prominent than usual.